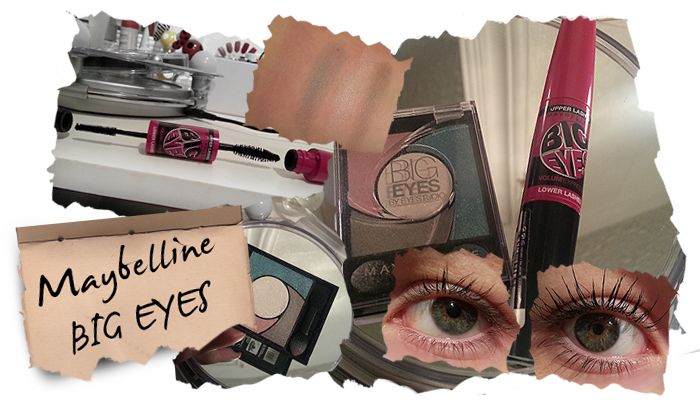 The Beauty Scrapbook: Oh what Big Eyes you have Maybelline.. So I was wandering around Boots the other day and my small eyes spotted something new from Maybelline - the Big Eyes Mascara and Eyeshadow. The whole concept surrounding these products is to make your eyes appear much bigger than they are. I personally like for my eyes to stand out so I simply had to try these out! Plus they were on offer so that makes it acceptable, right? Surprisingly, I have never actually tried a double brush mascara as I'm not particularly fond of using mascara on my lower lashes, I think this is mainly because I'm not a fan of the spidery look. I think this is mainly due to the brush being too large for my bottom lashes so it doesn't create a flattering look. 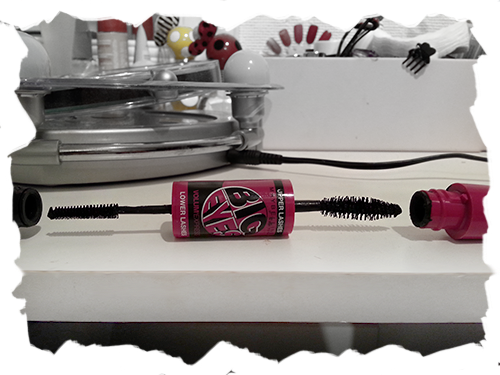 The Maybelline Big Eyes mascara compromises of two brushes for two different purposes. For upper lashes there is the 'pump up' brush which claims to push eyelashes up to create a volumised full fan effect. For the lower lashes there's the 'sculpting mini' brush which works to grab and magnify all of the small lashes to create an eye-opening effect thus making them appear larger and more awake. It also promotes a 'no mess' application. I have to say that I am slightly disappointed with this product. I really did expect it to make a great difference, alas it was not meant to be. Although the mascara does create a more natural looking effect as it doesn't thicken the lashes, it doesn't massively improve eyelashes in the way that it claims to. Application is good, especially with the small sculpting brush to get those pesky lashes. 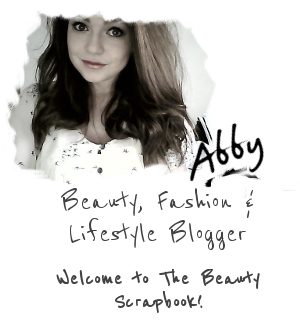 It also separates lashes very well which does in effect give the appearance of bigger eyes. Compared to other mascaras though, for example Maybelline's the Rocket mascara transforms lashes on a great scale volume-wise whilst the Big Eyes mascara does not. I will probably use it up but I won't repurchase as at £8.99 it's more expensive than any of my other favourites. When I picked up the mascara the Big Eyes mascara the Big Eyes eyeshadow palettes were next to them calling my name, I had to complete the set though right? I picked up the shade 03 Luminous Turquoise as I thought the colours were interesting and would be make a flattering look. 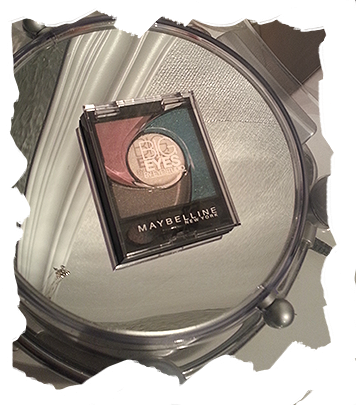 Consisting of 4 shades, these eyeshadow palettes are designed to catch the light and give the appearance of bigger eyes. 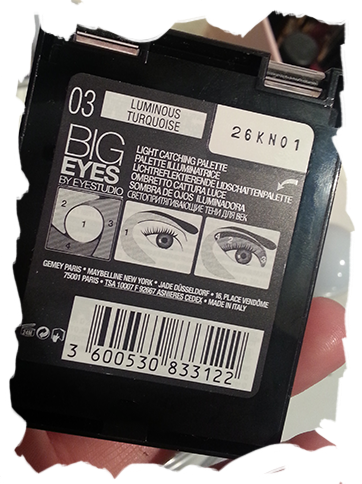 According to the instructions provided on the bag of the packaging, the shadows are to be worn in a 'C' shape extending down from the brow bone to below the eye. This immediately struck me as a bizarre way to go but I was curious to experiment. Although I do really like the colours, I'm just not keen on this palette as a whole. 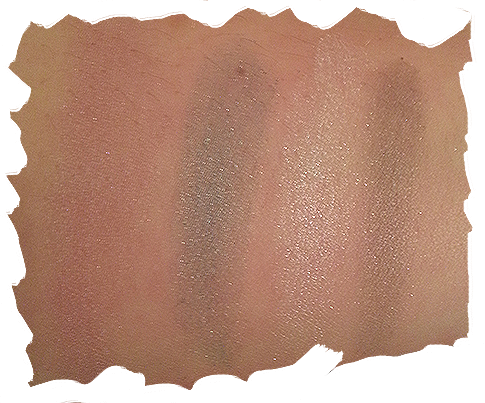 The shadows are slightly flaky and the pigmentation isn't fantastic. On the other hand, they did manage to last me a whole day on separate occasions without using an eyeshadow primer. 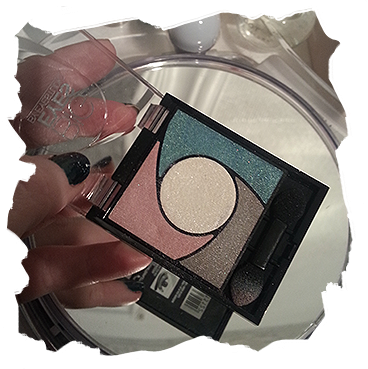 They are fairly easy to blend but I wouldn't encourage following the recommended usage instructions as I feel that way too much eyeshadow is used. The packaging is standard, it's what you'd expect from a drugstore brand to be honest. I won't be repurchasing this as I am a neutral eyeshadow junkie and I just feel that this a little too much for me. 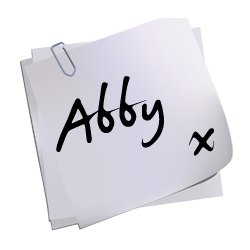 I may revert back to the white once in a while but that's probably it. Going for £6.99 I would say this is about right for a small drugstore eyeshadow palette if the colours are to your liking. Have you tried this mascara or the eyeshadows? Are there any products you could recommend? such pretty colours in the shadow palette!